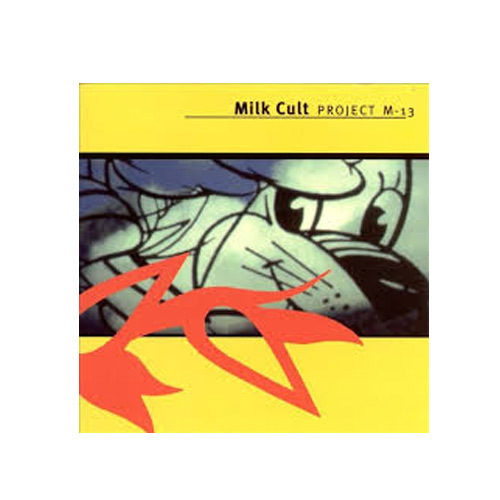 (Distibuted by Revolver) In June of 1997, the Milk Cult was asked to be guests on the La Friche Art Collective in Marseille. 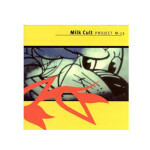 “Project M-13″ is a collection of songs that were produced by the Milk Cult and over 30 musicians and artists over a period of a month. “Project M-13″ is a juicy CD. The opening song, features jungle noises. The rest of the release is a multi-layered feast of hypnotic dance rhythms, acid trip hop and an Asian flavor added to the mix. It’s simply a delight for your ears.